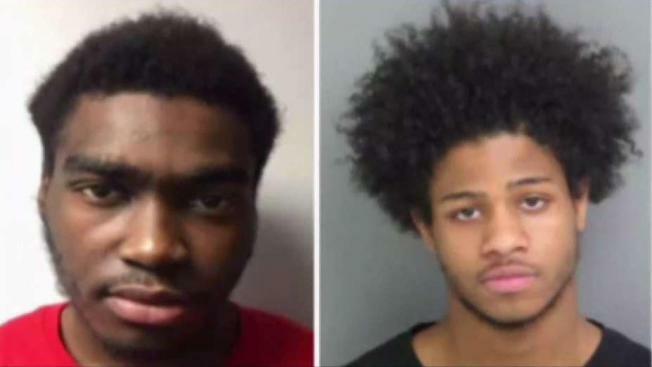 Prince George's County police say five teenagers are responsible for a string of robberies targeting cab drivers, including a shooting that left one driver critically injured. "All of a sudden we heard four or five shots. I got up and look out of the window and then I saw the guy lying on the ground," said Ronald Currie, a neighbor who called 911. "He brought a blanket and covered him up with the blanket. It all kind of happened at the same time," Currie said of the neighbor who came to the aid of the victim. In each crime, police say one of the suspects posed as a customer and rode in the victim's car before the crime was committed.